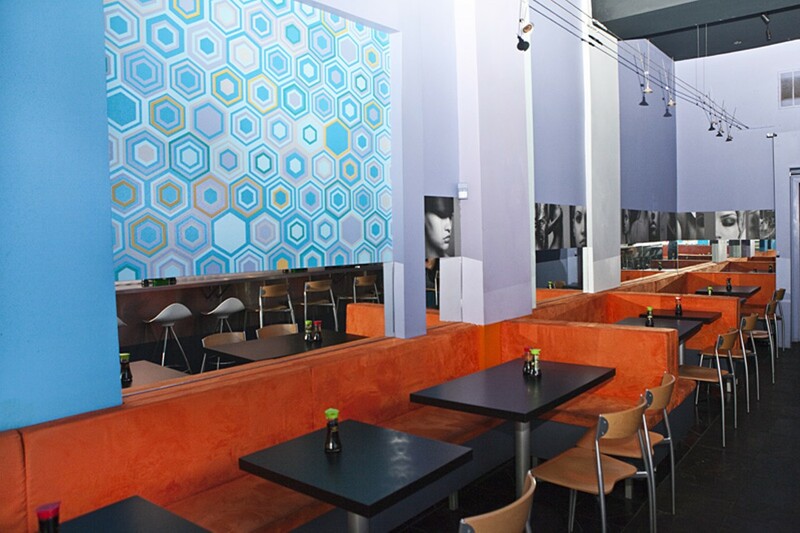 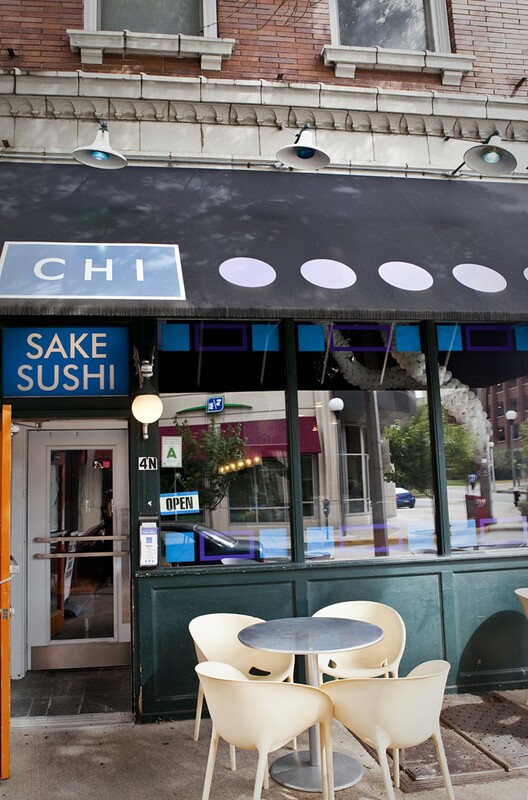 Sleek-looking Chi sits in the trendy Central West End neighborhood and serves up a variety of sushi. 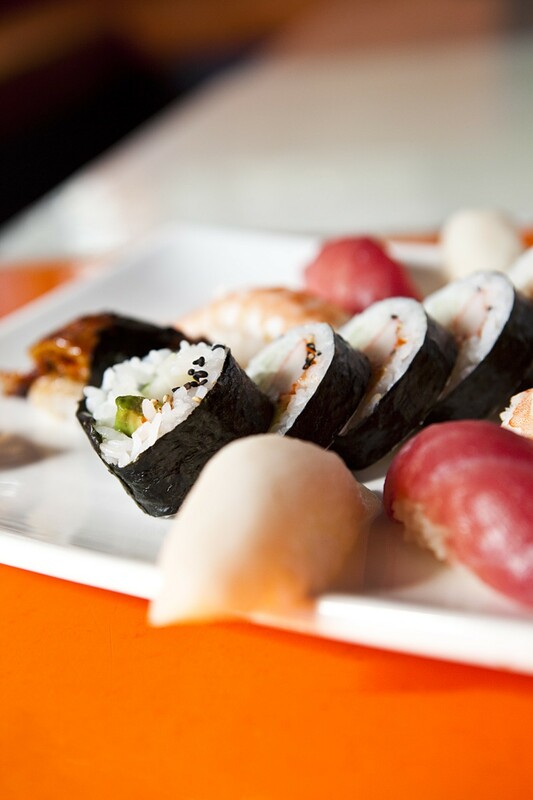 Sure, you'll find your California roll and spicy tuna, but here you will also find the "Central West End," which includes asparagus, shrimp, salmon, mayo, eel sauce, scallions and masago. Chi also offers reasonably priced lunch specials, nigiri and nigiri combos. 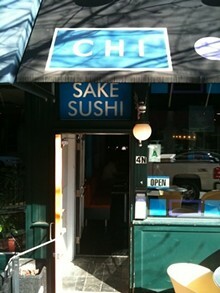 There is a modest sake and beer selection and a more robust martini list, including sake martinis.